As the state's highest court, its decisions are binding on all other California state courts. The California Courts of Appeal are divided into six appellate districts, based on geography. California has 58 trial courts, one in each county. 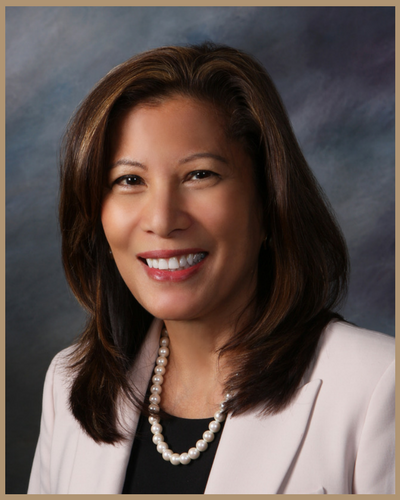 Brief, informational videos explaining the functionality of the Judicial Council feature Chief Justice Tani G. Cantil-Sakauye, Administrative Director Martin Hoshino, and Council Member Judge Marla Anderson. View on the California Courts Newsroom. Rules, forms, jury instructions, and legislation all help the California Courts deliver fair and equal access. By providing input, the public is engaging in the work of the Judicial Council. View the 47 new proposals currently open for comment and submit your comment(s) online. In her annual address to the Legislature on March 19, the Chief Justice said current challenges of income inequality, pretrial reform, and equal access require innovation and a human touch from a more representative judiciary.